Three points separated at the end of last season to Bournemouth and Leicester, who finished twelfth and ninth respectively in the middle of the Premier table. And this year their aspiration is the same, that is to say, that Bournemouth wants to achieve a 'quiet' permanence and the Leicester marauding European positions. In both cases the start of the championship has been positive. Bournemouth is sixth with 2 wins, 1 draw and 1 loss. As a local, he beat Cardiff City (2-0) and drew against Everton (2-2). The Leicester successfully solved the two matches 'within reach', against the Wolves (2-0) and Southampton (1-2) and could not give the 'bell' to two 'big' as Manchester (2-1) ) and Liverpool (1-2). The two defeats suffered by Leicester have come against 'big' teams like United and Liverpool. The Leicester aims to levels higher than Bournemouth. Leicester have already won this campaign in an uncomfortable fief like Southampton. 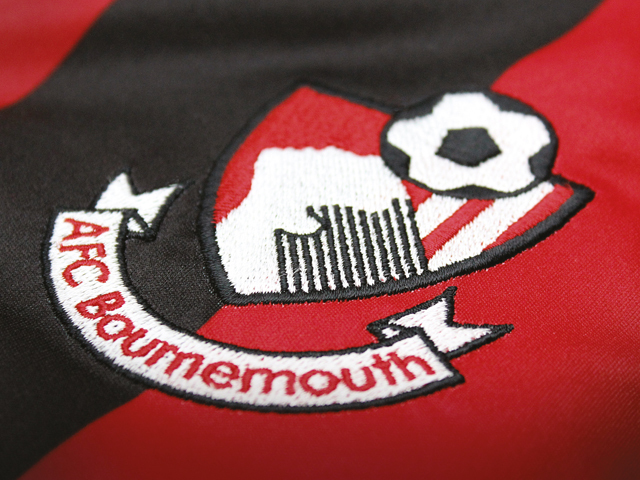 The goal of Bournemouth is only to achieve permanence.